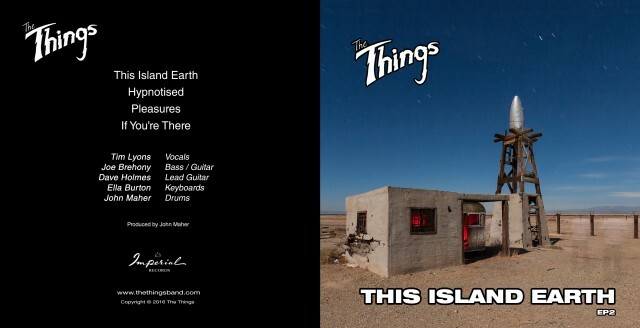 The Things new EP This Island Earth released 25.11.2016 featuring 4 tracks. 1 This Island Earth. 2 Hypnotised. 3 Pleasures. 4 If You’re There. 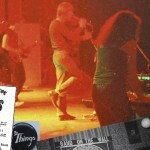 Excellent review of The Things new EP by Ged Babey for Louder Than War. 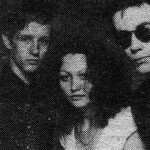 Includes an inerview with John Maher and some insight into the band’s history. Checkout the Photo Gallery for photos, press clippings, adverts and posters.